Did you know that workplace philanthropy initiatives help companies and their employees as well as the causes they support? Workplace philanthropy initiatives boost morale and foster team building, leading to better employee engagement and retention. Raise the company’s profile as a socially responsible business. It feels good for staff to do something positive together. These good feelings can even translate into improved mental and physical health. These benefits are applicable all-year-round, just as the need for your dearest cause is present all-year-round. Don’t wait for December to give back, try one of these workplace philanthropy initiatives at your organization today. Support a local charity and hold a drive for money or needed items such as canned food or warm clothing. You can invite your clients and customers to participate too. Organize a group volunteer event together. There are many options for this, including doing home improvement projects at a local group home or neighbourhood house, organizing a community clean-up, or serving a holiday meal together at a local shelter. Partner with a charity on Giving Tuesday. This national event takes place on the Tuesday following Black Friday and encourages charities and their supporters to work together for their cause. Events can range from volunteer activities, fundraising events, and social media campaigns. Participate together in a charity walk, run, or other sport. The team that trains together stays together! And there’s also the benefit of your employees boosting their health and fitness too. Host a blood drive. Many blood services operate mobile donation vans and will work with organizations to hold employee blood drives. There is a constant and urgent need for donated blood, and without a doubt your local blood service would be thrilled to come to your site. Create an employee social responsibility committee to lead activities throughout the year. Keep your employees engaged by continuing to support their favourite causes. Working together in an employee-driven group will also encourage team building and give employees new opportunities to develop their creativity and project management skills. These suggestions are only the beginning. 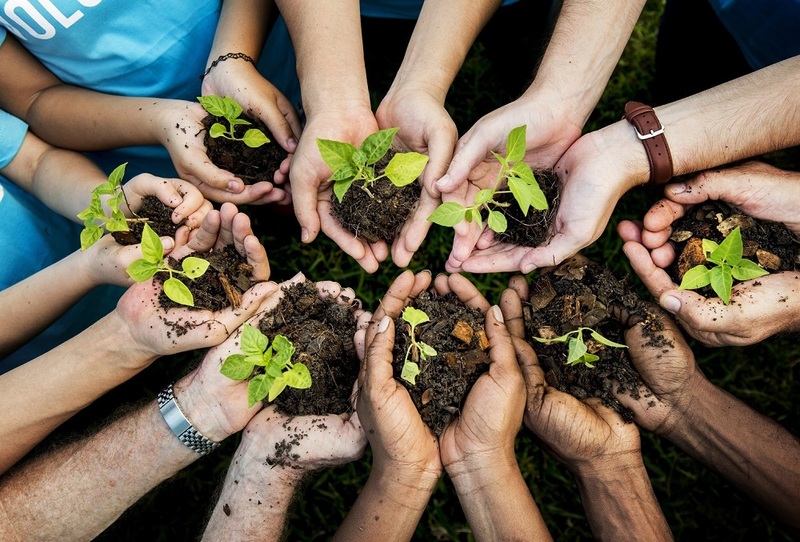 There are many different ways your team can give back to their community and make a difference. And don’t forget to promote your workplace philanthropy initiatives – spread the joy so others will be inspired to give back too!